Out-of-work actress Derry O’Donnell is young, talented, a teeny bit psychic … and broke. 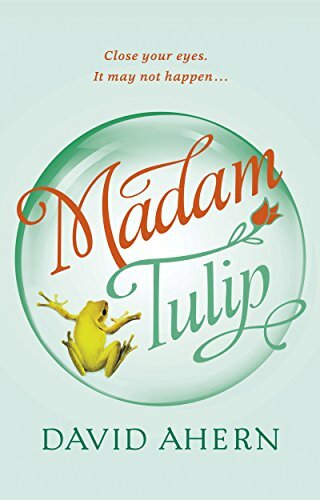 Spurred on by an ultimatum from her awesomely high-achieving mother, and with a little help from her theatrical friends, Derry embarks on a part-time career as Madam Tulip, fortune-teller to the rich and famous.But at her first fortune-telling gig – a celebrity charity weekend in a castle – a famous rap artist will die. As Derry is drawn deeper into a seedy world of celebrities, supermodels and millionaires, she finds herself playing the most dangerous role of her acting life.Trapped in a maze of intrigue, money and drugs, Derry’s attempts at amateur detective could soon destroy her friends, her ex-lover, her father and herself. In Panduri, an enchanted city seen only at twilight, everyone&apos;s path is mapped, everyone&apos;s destiny decided, their lives charted at birth and steered by an unwavering star. Everyone has his place, and Matteo, second son of Panduri&apos;s duca, is eager to take up his as Legendary Protector–at the border and out from under his father&apos;s domineering thumb. Then Matteo&apos;s older brother pulls rank and heads to the border in his stead, leaving Panduri&apos;s orbit in a spiral and Matteo&apos;s course on a skid. Forced to follow an unexpected path, resentful and raw, Matteo is determined to rise, to pursue the one future Panduri&apos;s star can never chart: a life of his own. ‘When your past calls – Don’t answer, it has nothing to say’. Unless your name is Sean McMillan – in which case you had better answer and listen carefully. 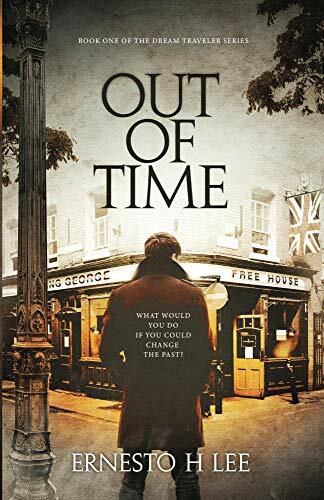 Out of Time is the first in a series of books that introduce the reader to Sean McMillan ‘The Dream Traveler’. McMillan is a detective assigned to a cold-case squad, but he is no ordinary detective. With a unique ability to travel back in time through the medium of his dreams – finding evidence and solving a long forgotten murder should be a foregone conclusion. 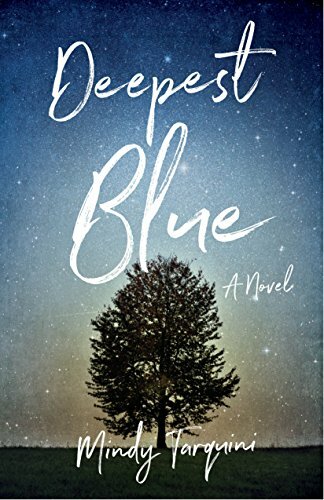 However, Sean soon discovers that changes to the past to influence the future can have unexpected and deadly consequences. The past is not the past, the future is not set and nothing in life is certain. Open your mind and join the ‘Dream Traveler’ on his journey back to the past. Catriona Masterton&apos;s fiancé, Ethan, is Normal. He plans trips six months in advance and arrives at the airport a minimum of three hours early. He purchases life insurance, luggage insurance, and always opts for the extended warranty. He&apos;s responsible, reliable, and would make any woman a wonderful life partner. In other words, he&apos;s the exact opposite of the Masterton clan. 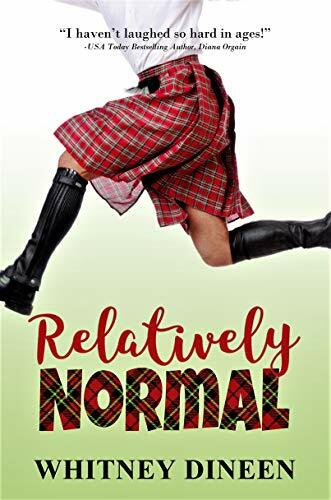 Cat&apos;s mother has a kitchen gadget fetish, a father whose best friends are taxidermied field mice, and a super stoner man-child brother who lives–where else?–in the basement. Then there&apos;s Nan, her proud Scottish grandmother with a proclivity for profanity and mischief. What on earth will Catriona&apos;s Normal fiancé think when he comes home with her for the holidays? What will he think when he discovers his soon-to-be in-laws invited Cat&apos;s ex to join them for Thanksgiving dinner? 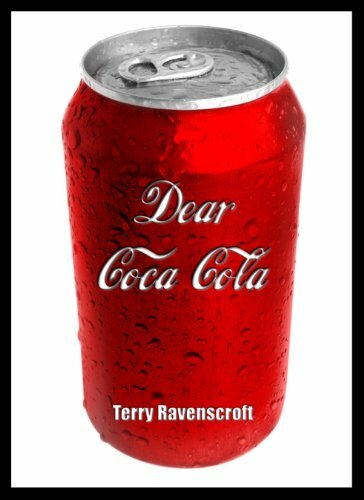 Putting pen to paper with hilarious results, in Dear Coca-Cola Terry Ravenscroft homes in on the Food & Drink industry. 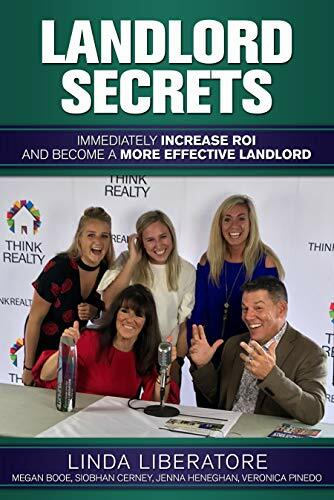 Household names such as Heinz, McDonalds, Tesco, Kentucky Fried Chicken and those wonderful people at Coca-Cola are the targets for his entertaining epistles, resulting in a laugh-out-loud letters book with a difference. Is he really a fan of Butcher’s Dog Food? (For him. not his dog.) And you really don’t want to know what he asks Jacob’s Biscuits for! But you will when you’ve read his letters to them. You will never look at the contents of your refrigerator or kitchen cupboards in the same way again. “Do not read this book whilst holding a cold drink, a hot partner or anything squeezable. The genius of this man’s writing is a beautiful thing to read, dry, sharply observed and above all cheap as chips on kindle downloads. As funny as ‘Dear Air 2000′ but without the lasagne although you will never be able to look at Bisto gravy granules in quite the same way ever again. Whatever you do download this and help keep Terry Ravenscroft in Oxfam trousers and 2 bottles of white wine.” Lee Sylvester. 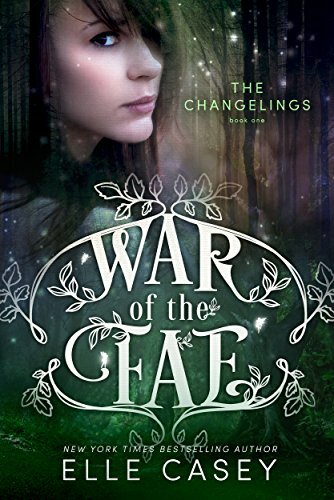 With over 1,700 5-star ratings on Goodreads for Book 1, readers love the War of the Fae series! Head of security for the world’s most powerful secret society isn’t an easy job. Mateo failed in his duties, and people died. When he’s offered a chance to prove himself and unmask a traitor, he accepts without hesitation. His chance for redemption comes with a condition, a deadline…and an ultimatum. The condition? Mateo won’t be working alone. 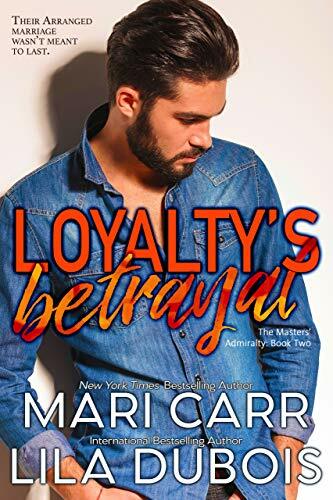 He’s partnered with Cecilia–a brilliant woman who knows more about the Masters’ Admiralty than anyone, and Dimitri, an arrogant man with a dangerous skill set. The deadline? He has one week to find the traitor or lose his position as captain of the Spartan Guard. The ultimatum? Cecilia and Dimitri think Mateo is going to be their third in an arranged menage marriage. They can’t know there’s a chance the union will be dissolved if Mateo finds the traitor in time.